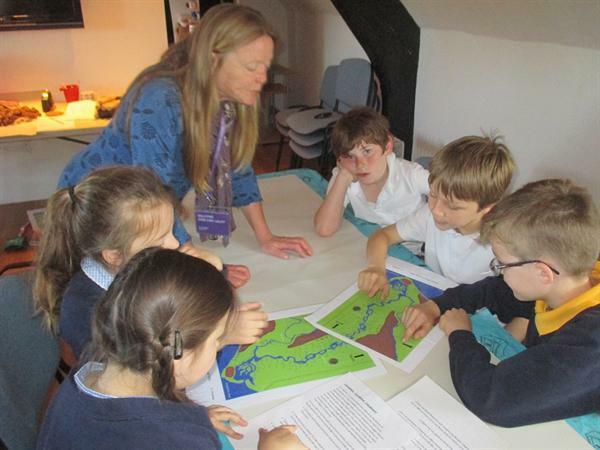 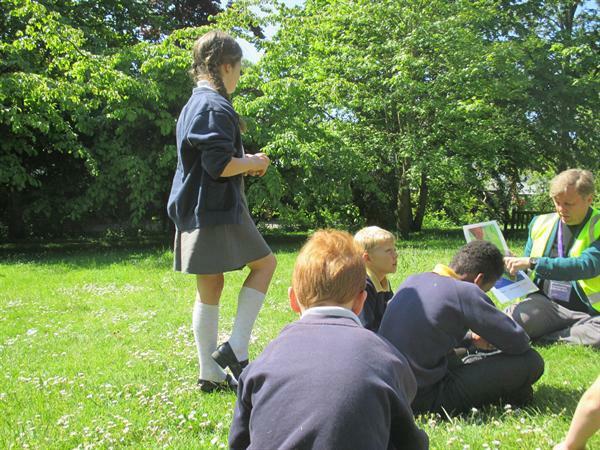 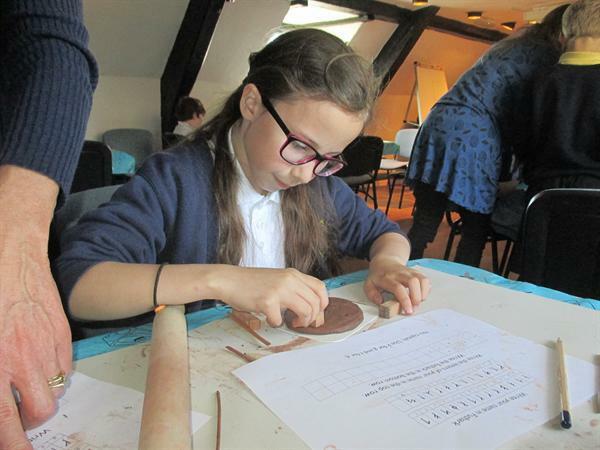 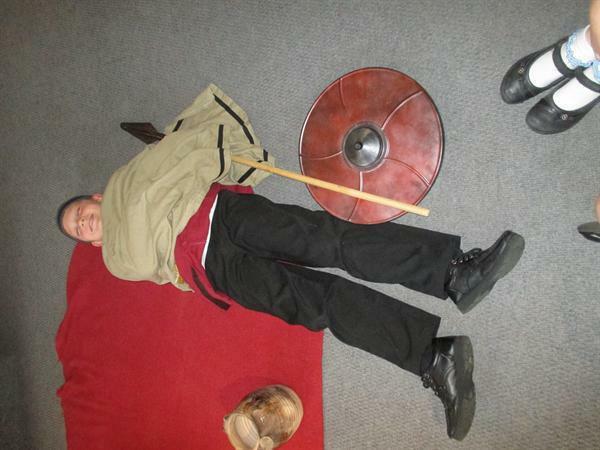 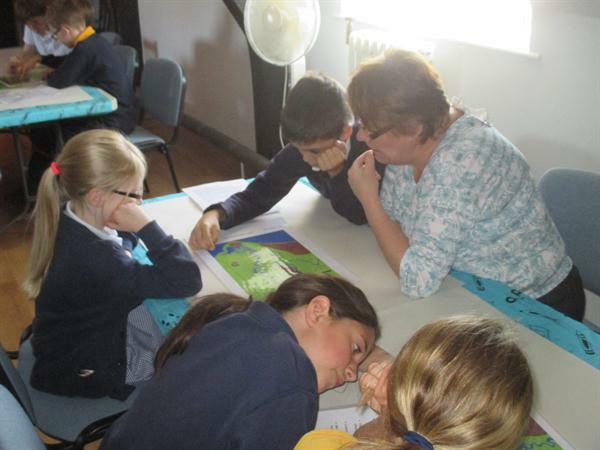 As part of our Saxon topic, we had a fantastic visit to The Red House Museum in Christchurch. 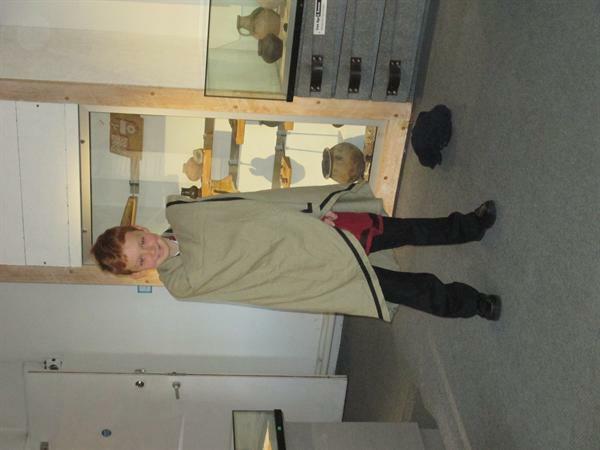 Some of the children dressed up in Saxon clothes and then we had an interesting walk around the museum and the surrounding area. 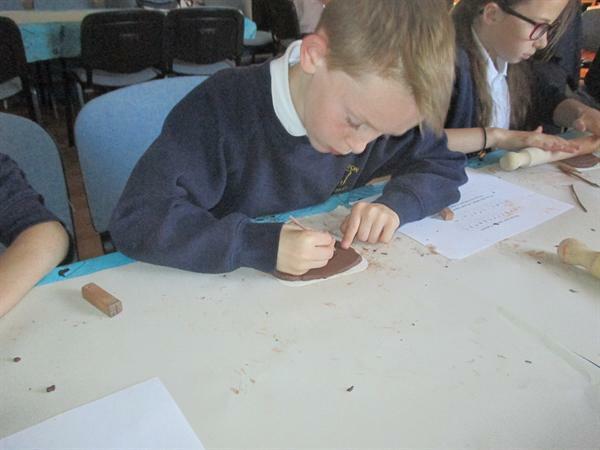 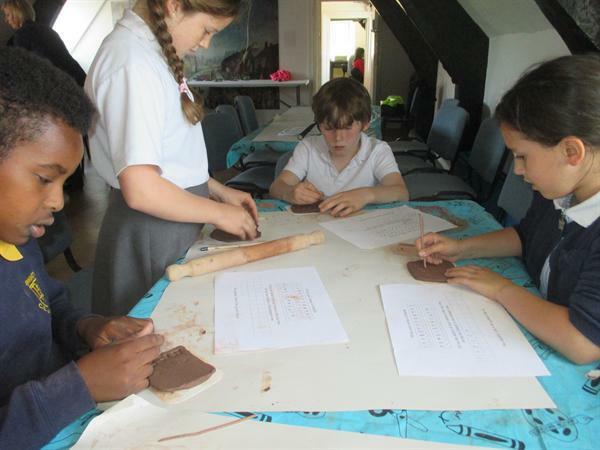 The children wrote their names, in clay, using Viking lettering.